It’s been just about a year since Rihanna first announced the launch of her groundbreaking cosmetics line, Fenty Beauty. 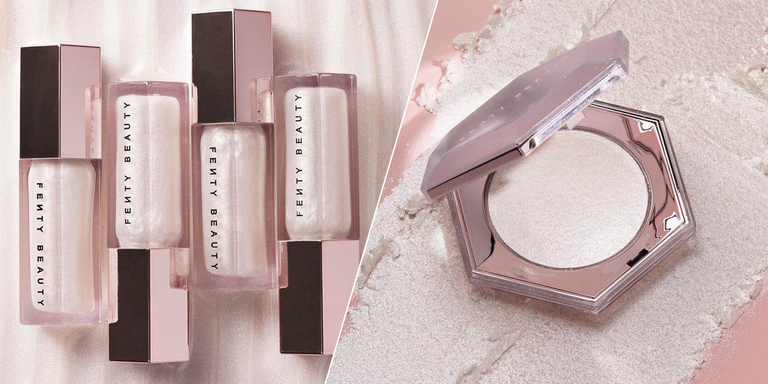 And now, in celebration of the makeup brand’s first anniversary, Fenty is giving everyone the products that’ll help them shine bright like a diamond. They announced the arrival of the two new shimmery products on Instagram, naturally: the Diamond Bomb All-Over Diamond Veil highlighter and the Gloss Bomb Universal Lip Luminizer in Diamond Milk. The Gloss Bomb has always been a go-to for an especially explosive kind of shine. But the pearly shade of Diamond Milk gives the gloss that much more glow. It’s basically a dewy highlight for your lips, and with its translucent shine, it’s perfect for women of all colors. 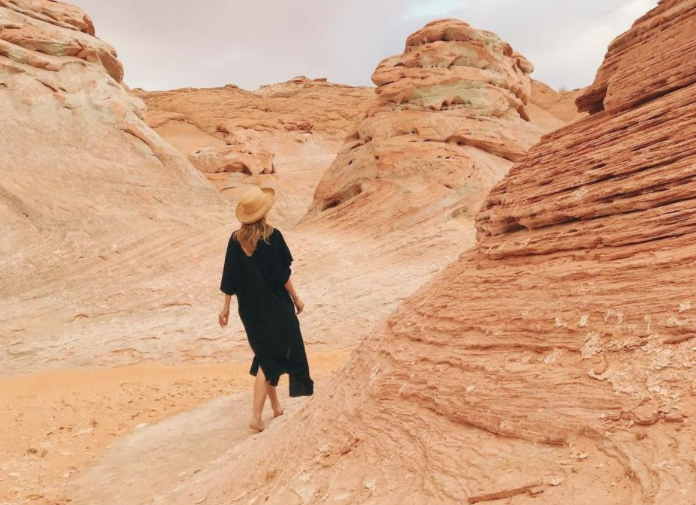 The Diamond Bomb All-Over Diamond Veil—which could very well be the glorious winter edition of Body Lava—is a highlighter made from stardust. Well…not really, but its icy, bouncy, jelly-powder 3D formula will have your cheekbones, and your bod, looking like they’re made of crystals.